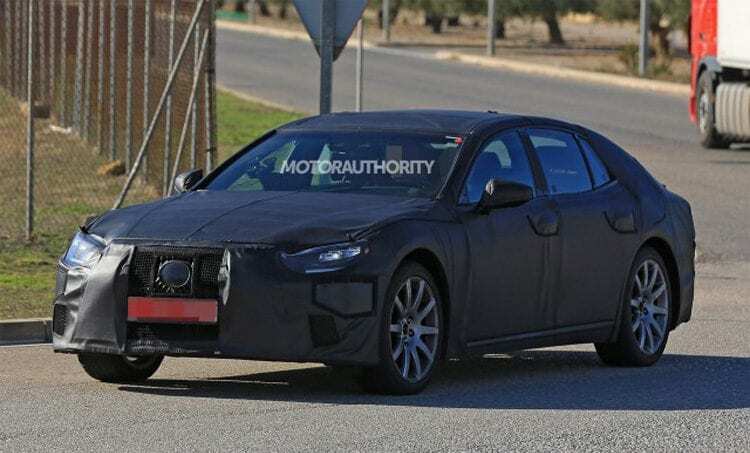 The Japanese automaker is currently working on the next generation LS which will be available to customers next year as a 2018 model. 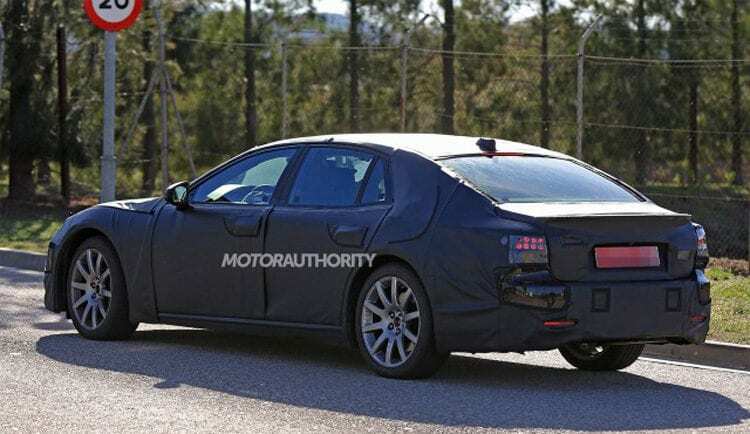 Although not the first photos of this model, the new spy photos reveal the 2018 Lexus LS in production guise with road ready tail lights and headlamps. Although Lexus did its best to camouflage the new vehicle, there are some visible parts. One of which is the front grille that only has the companies badge covered with some tape. 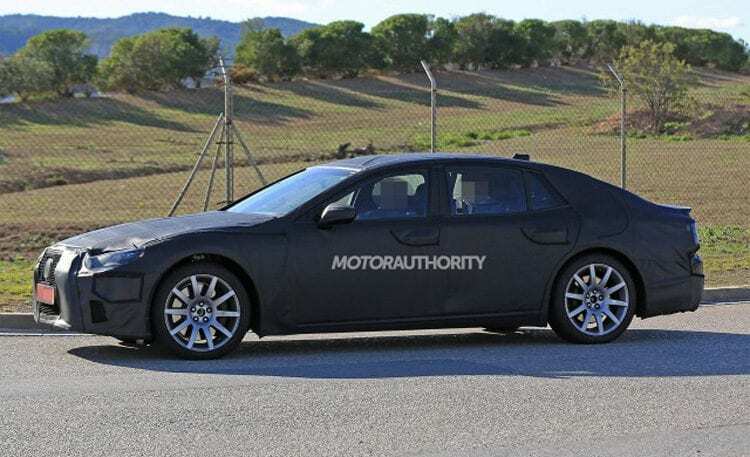 Furthermore, segments of the bumpers also lack disguise, and that might be due to the parking sensors. It is possible that these unmasked spots are also used for semi-autonomous driving features. If this turns out to be true, Lexus LS will have more driver assistance systems than ever before. Driving through heavy traffic will be much easier with these new options. Toyota, which owns Lexus, is not keen on manufacturing a fully-autonomous vehicle at the moment, but they are working on new systems with which a collision could be avoided. There is a great possibility that the new assistance systems will have more features than just a lane keeping technology and it will definitely improve the driving experience. One of the rumored characteristics of this system is the autonomous braking that will initially employ brakes instead of you to avoid collisions. The 2018 Lexus LS will most likely be offered as an all-hybrid vehicle. However, a fuel cell derivative could be an option for this model. We think that this heavily depends on Toyota Mirai’s sales results which should reveal the demand for hydrogen fuel cell cars.